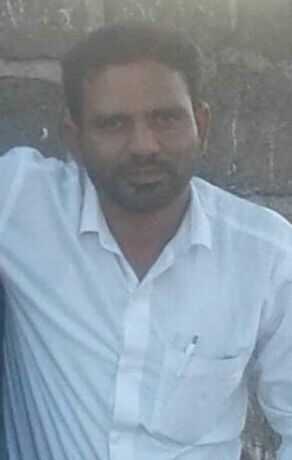 Kopargaon, Maharashtra, 42 year old Akbar Rajjak Tamboli was beaten to his death in the late noon on 17 Feb. The incident occurred in Kopargaon, Maharashtra. Sabrangindia is in exclusive possession of the First Information Report (FIR) in CR Nos 1-32/2018 that clearly lays down the gory sequence of events. The incident happened at about 4.30 - 5 p.m. in the afternoon according to the FIR. Two accused, Sainath Machindra Tribhuvan and Praveen Vishnu Netare have been arrested and charges of Section302 (murder) and 32 already leveled on them. Two police teams are conducting widespread investigations to get two more from the mob who killed Akbar. Akbar Rajjak Tamboli, hails from the Subedar Basti, in Shrirampur dist. Ahmednagar in Maharashtra.The complainant in the FIR is 44 year old brother of Akbar, Naeem Razzak Tamboli.